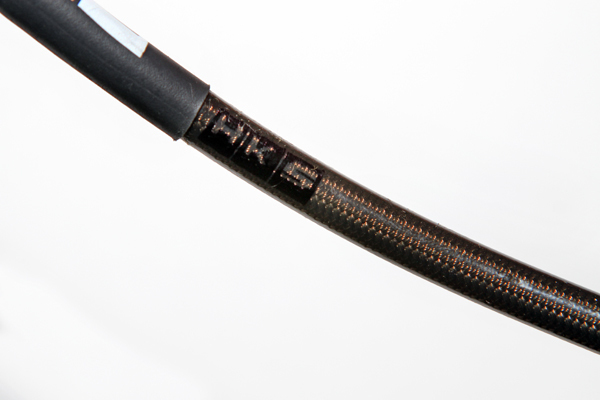 HKS Stainless steel brake hoses are designed to overcome the issues commonly found with stock hoses. Most stock brake hoses are rubber which has a limited shelf life and many service manuals will designate that rubber hoses should be replaced approximately every 4 years. Rubber perishes over time due to constant expansion and contraction through the cycle of braking. This can lead to areas becoming brittle, cracking or punctured. Another drawback with using rubber hoses on the braking system of any vehicle is the loss of braking pressure through the expansion of the hose. 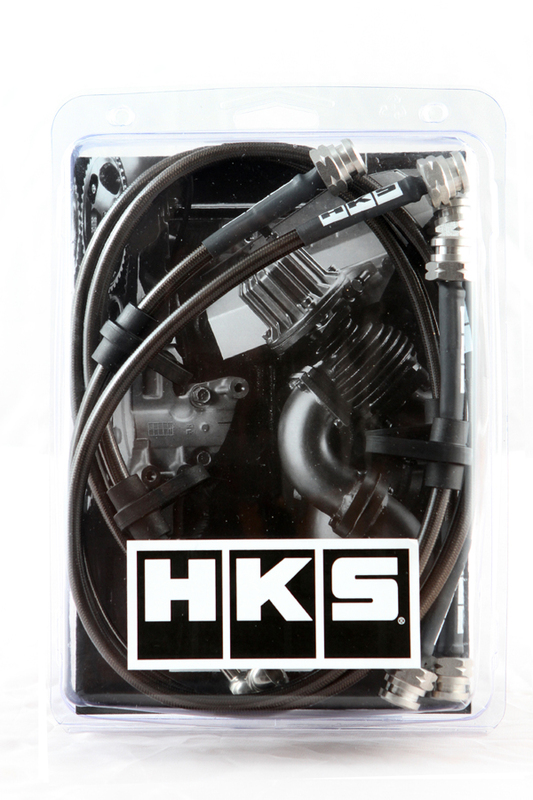 HKS Stainless steel braided hose kits allow minimal expansion under force due to their construction from stainless steel braided Teflon hose. 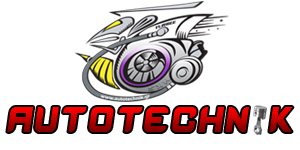 This gives a much firmer and more positive pedal feel under heavy braking Teflon PTFE inner lining offers significant durability advantages over standard PTFE or nylon inner linings which is proven through independent tests to outlast many other hoses by up to 24 time longer. 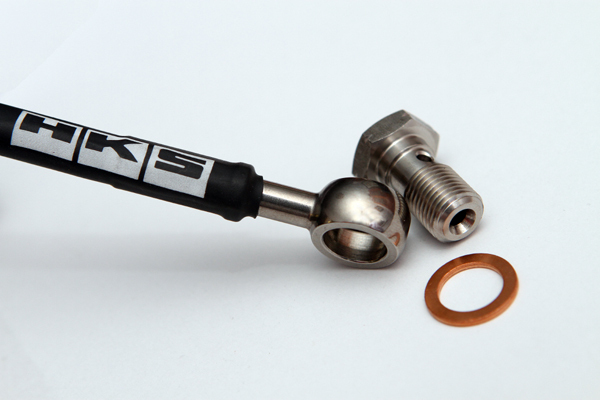 Many Stainless steel brake line kits have stainless steel hoses but can have mild steel or aluminium fittings. These non stainless steel fittings can corrode or rust due to electrolytic corrosion. The only way to avoid this is to use stainless steel fitting with stainless steel hoses. 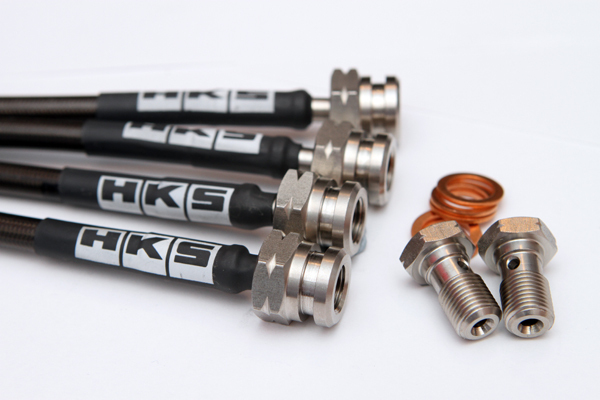 All HKS brake line kits use only stainless steel fittings to ensure maximum performance and durability. 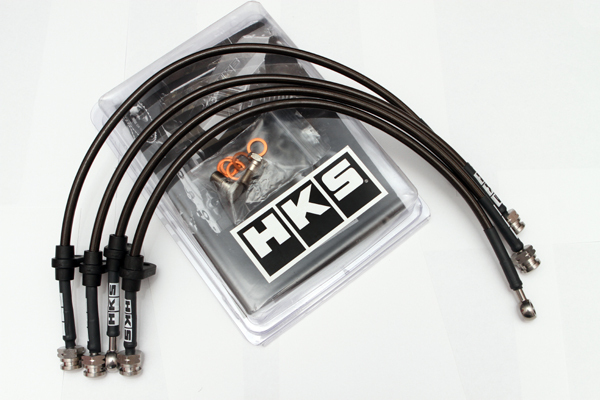 All HKS brake lines kit use swaged or crimped fitting for maximum safety and reliability.